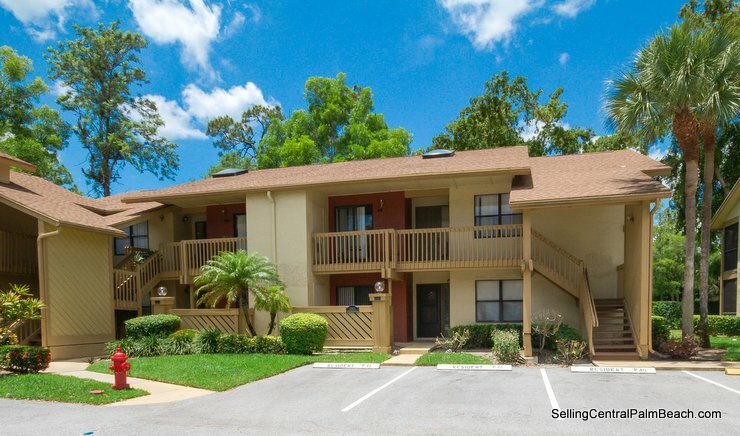 Great Sheffield Woods Condo for Sale in the heart of Wellington Florida! This corner unit is situated on the ground floor and features 3 bedrooms, 2 bathrooms and 1,300 square feet of living. Upon entering you will be greeted by a foyer, which flows seamlessly into the living area and kitchen. The living room and dining room are combined and feature a large pass through into the kitchen. The kitchen offers wooden cabinetry, a brand new stainless steel refrigerator, range and microwave. Sheffield Woods is located in Wellington Florida off Wellington Trace and offers a community pool and clubhouse. The current quarterly dues is $836 and includes basic cable, access to the amenities, lawn maintenance, on-site property manager and more. Shopping, dining and entertainment are in every direction along with top-rated schools and the WEF showgrounds. Condos in Sheffield Woods can be rented immediately after purchase for those interested in investing in this great community.